CLICK ON THE ADDRESS FOR THE LOCATION MAP…. ALKALINE NEW LOCATION * Our Office! 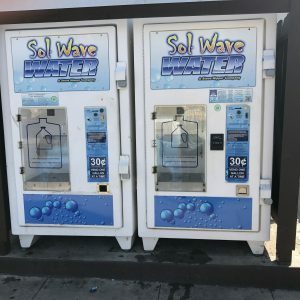 -Sol Wave Water 636 Santa Barbara Street, Santa Barbara, CA 93101 – Stop by and fill your bottles. 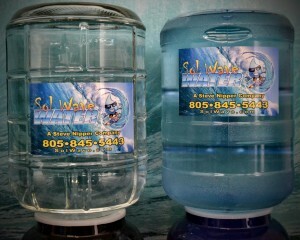 Come by during business hours and receive your first gallon for FREE. 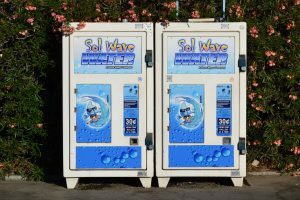 Not only is the water delicious (we have the reverse osmosis system at work) but the owner Steve is fantastic to work with. He is a great supporter of the AHA here in Santa Barbara and we truly appreciate his support, especially the amazing at the Santa Barbara Heart & Stroke Walk!